Dental ceramics has been the ideal material of choice in prosthodontic rehabilitation. The research and development have enhanced ceramic technology from the conventional powder slurry techniques to the advanced machined ceramics to obtain ideal strength and esthetics. The superiority, advantages, limitations, and clinical success of the various techniques has been proved and documented. The machinery of pressable, castable, and milling ceramics has increased the restorative applications. The limitations of these equipment can be reduced by increasing the versatility of the machines and techniques. 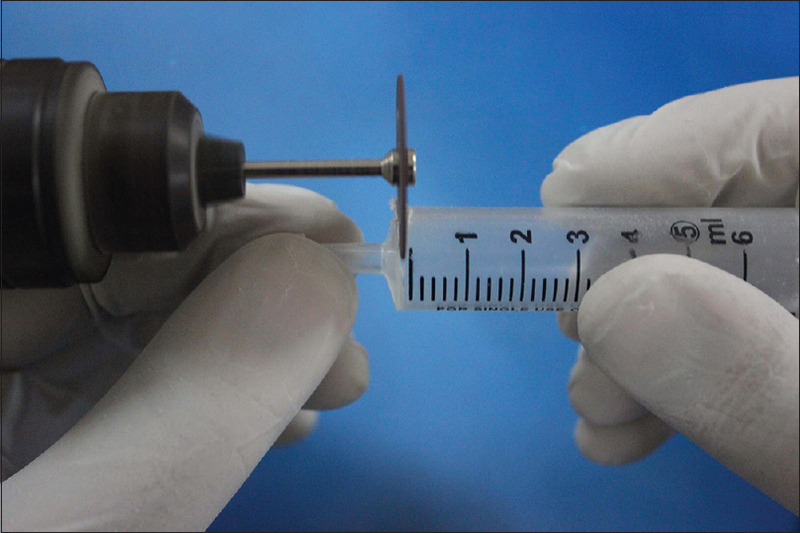 This proposed technique describes a procedure where the feldspathic porcelain is used in pressable system to obtain the technological advantages. The use of lab fabricated ingots reduces the cost and increases the application of feldspathic porcelain. The shrinkage arising in a conventional technique is reduced with this technique. The properties of feldspathic porcelain can be anticipated to increase because of the pressable technique. The two stage processing involved in this technique can be an additional step when compared with the pressable technique, but it increases the applications of feldspathic porcelain and reduces the limitations. 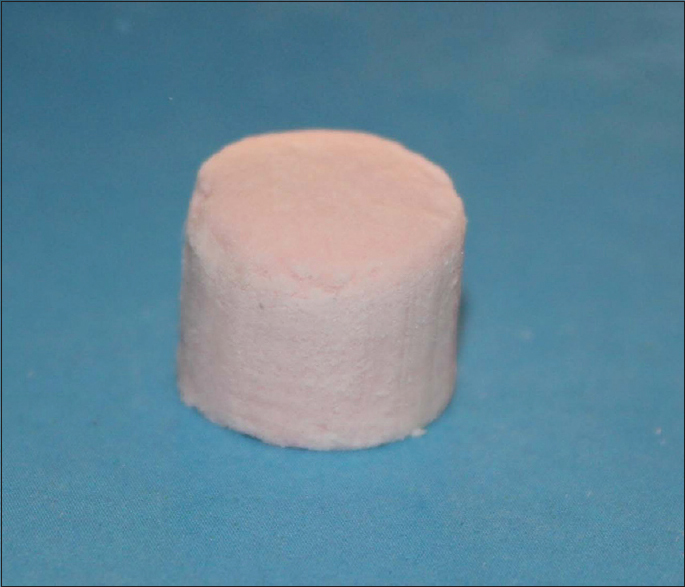 More studies required to identify the changes in the properties of the material attributable to additional stages in ceramic firing that may not be significant since it is a procedure involved in ceramic sintering. The resultant product of feldspathic ingot may not have the strength similar to advanced ceramics but shall have reduced porosity because of the pressable technique employed. Further studies required to test the properties of the resultant product. The condensed material [Figure 3] is removed and sintered in ceramic furnace at 900°C to form an ingot. 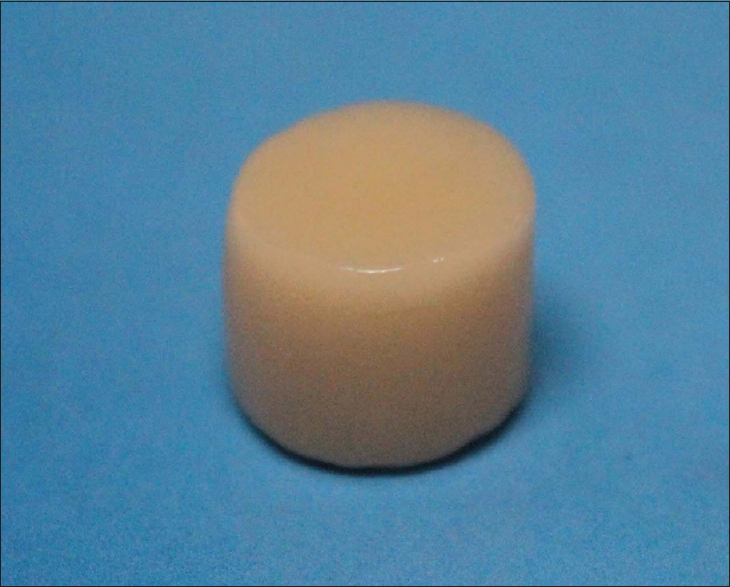 The sintered ingot [Figure 4] can be substituted for prefabricated ingot in pressable ceramic processing machine (Programat EP 5000/G2; Ivoclar Vivadent Inc). The technique proposed laboratory fabrication of feldspathic porcelain ingots that can be used in pressable machines to enhance application and properties. Kelly JR. Dental ceramics: What is this stuff anyway? J Am Dent Assoc 2008;139 Suppl: 4S-7. Griggs JA. 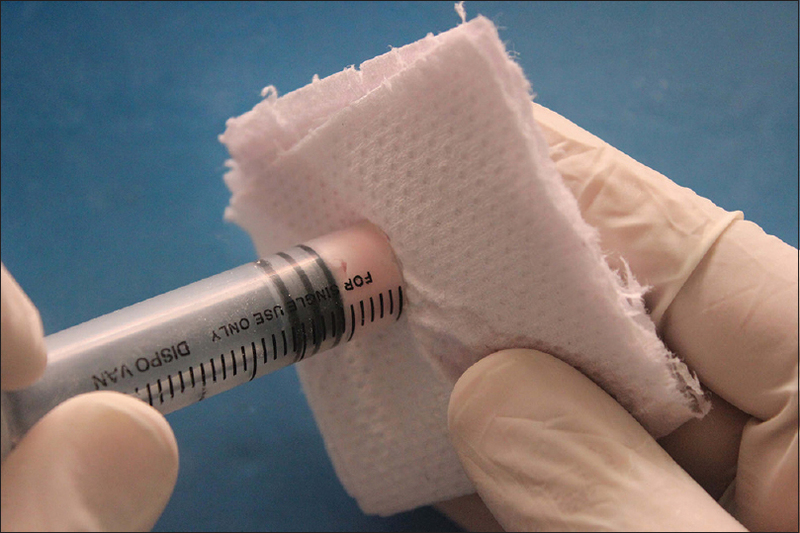 Recent advances in materials for all-ceramic restorations. Dent Clin North Am 2007;51:713-27, viii. Rekow ED, Silva NR, Coelho PG, Zhang Y, Guess P, Thompson VP. Performance of dental ceramics: Challenges for improvements. J Dent Res 2011;90:937-52. Della Bona A, Kelly JR. The clinical success of all-ceramic restorations. J Am Dent Assoc 2008;139 Suppl: 8S-13.